On a dark desert highway, cool wind in my hair, Warm smell of Colitas rising up through the air. In my province, I have begun pushing for a Design Council. However, I am beginning to wonder if I am just calling every problem a nail or creating another stovepipe. Software as a Service, Database as a Service, Science as a Service, Art as a Service, Design as a Service, Engineering as a Service, Manufacturing as a Service, Inventory as a Service, Sales as a Service, Purchases as a Service, Currency as a Service, Accounting as a Service, Service as a Service… all plugged into the huge amorphous global system we call “The Cloud”. My head grew heavy and my sight grew dim, I had to stop for the night. We are being frontsourced and backsourced, upsourced and downsourced, leftsourced and rightsourced, insourced and outsourced, yesterdaysourced and tomorrowsourced up the ying yang and out the wazoo. I think the economic crisis may just be the tip of the iceburg. We may be in a deep financial dependency, but we may also be entering a 24/7/365 service dependency where we could relinquish all our corporate and personal control to third parties completely losing our ability to independently execute decisions. There she stood in the doorway; I heard the mission bell. Then she lit up a candle and she showed me the way. 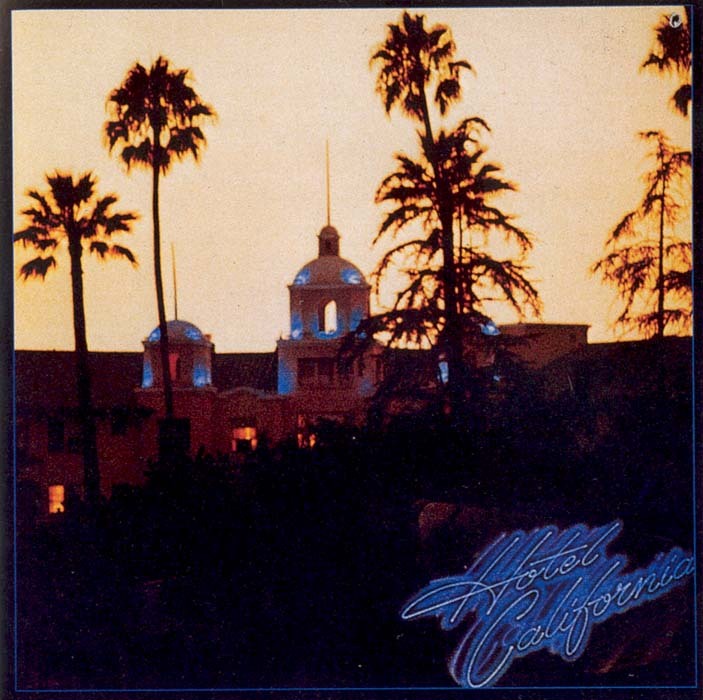 The Hotel California. Peter Drucker lit up the candle and called the way “creaming”. We continually seek work offering higher margins and abandon our lower margin work. Our Service Providers are willing to take up the lower margin work and establish a beach head. Instead of assuming control of our supply and rescuing the lower margin demand we forego them. The Service Providers keep the beach head and begin undermining us and we surrender the middle margin work and seek even higher margins. Eventually, we reach the top of the ladder. Either we freeze the state of affairs and impose it downward or we get pushed off the top. How do we impose such a freeze? Her mind is Tiffany-twisted, She got the Mercedes-Benz. She got a lot of pretty, pretty boys, That she calls friends. Silicon Valley was the center of the Personal Computer revolution. Berkeley University. Stanford University. Drugs. Affluence. Free sharing of information. Lots of pretty boys at Xerox PARC and IBM dancing to forget. Lots of pretty boys at Apple Computer and Microsoft dancing to remember. The first ARPANET IMP log – a record of the first message ever sent over the ARPANET took place at 10:30PM on October 29, 1969 setting up a message transmission to go from the UCLA SDS Sigma 7 Host computer to the SRI SDS 940 Host computer. And still those voices are calling from far away. They’re livin’ it up at the Hotel California. What a nice surprise, Bring your alibis. The Hotel California. 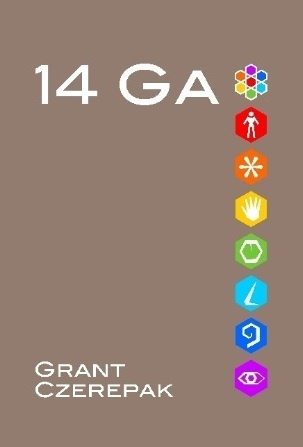 Apple, IBM PC, MS DOS, Lotus 123, WordPerfect 5, dBaseIIIPlus, MacIntosh, MAC OS, MS Windows, MS Excel, MS Word, MS Access, Mobile Phones, Internet, AOL, MMUG, NetScape, MS Explorer, Web 1.0, Laptops, Yahoo, Amazon, eBay, Google, Chat, Forums, Blogs, Napster, Linux, Apache, MySQL, pHp, DOOM, Cellphones, Web 2.0, Firefox, iPod, iTunes, MySpace, YouTube, Skype, GoogleEarth, Facebook, Twitter, PirateBay, Wikipedia, WoW, SecondLife, iPhone. The permanent digital network data repository of religions, organizations, emotions, locations, actions, possessions, professions, obsessions, transactions and reservations that we are voluntarily contributing to daily. The Service Providers have stipulations in the Terms of Service you agree to permitting them to change the terms at any time without notification. Recently one Service Provider changed the Terms of Service declaring that they owned all member content with no limitations on its use. They backed down, but their weapons test was complete. Mirrors on the ceiling, Pink champagne on ice. Worldwide data centres with petabytes of personal data connected by fiber optic spinal cords ready to be sliced and diced by domestic and foreign government agencies, corporations, criminals, theives and cyberterrorists looking for gold in the data mine. And in their master’s chambers, They gathered for the feast. They stab it with their steely knives, but they just can’t kill the beast. Perhaps all these records will not matter to the Always On Generation or to the Zippies. Since everyone’s sins are online no one can be held accountable or no one could be hired. Or everyone could be held accountable and the Republics fall and we enter the Dark Age of a new Dictator Emperor, followed by a God Emperor, followed by a Pope Emperor all with sound legalistic documentation of the inquisitions. This is what happened to the Roman Republic and Roman Europe. Big Brother reigned for 1300 years. I had to find the passage back To the place I was before. As you drive down that dark desert information highway, look in the rearview mirror, because 1300 years of history might be catching up with us.